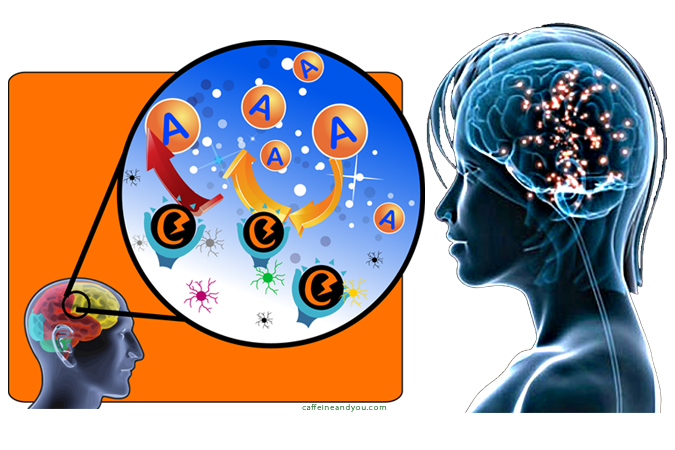 Chapters, presented in sequential posts, cover how caffeine works and caffeine's effects on different people. 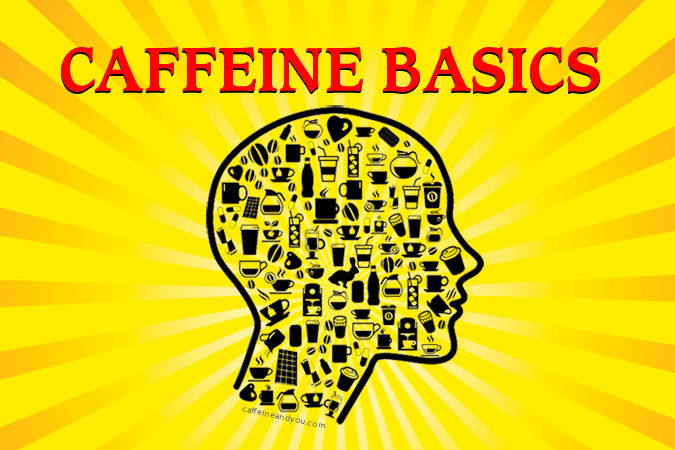 Coffee, tea, chocolate, energy drinks, soda, yerba mate, guarana, and other sources are profiled, with caffeine amounts in each. 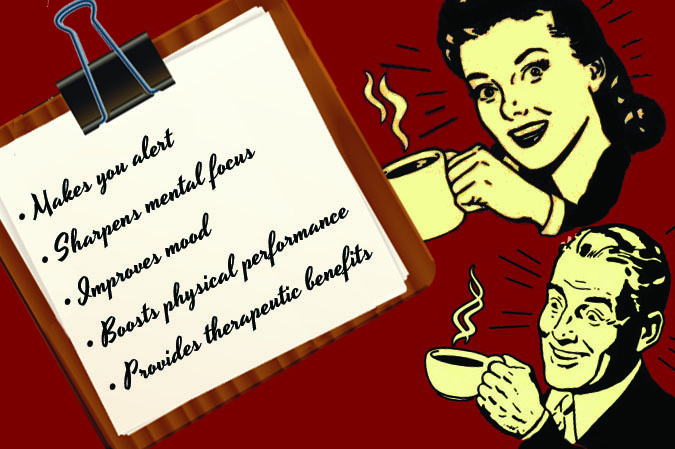 Topics include pros and cons of caffeine, mental and physical effects. 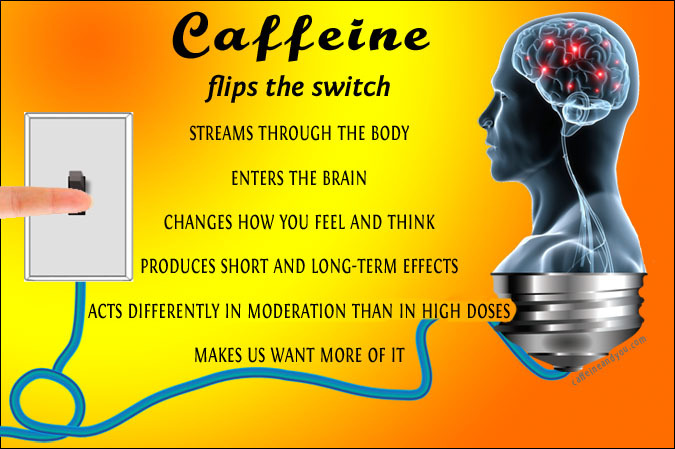 how long caffeine lasts in the body, health, safety, women, children, teens, research and recommendations.